TopSpot’s Mika Lönnström has spent the recent months in Roi Et province in Eastern Thailand setting up facilities and organization for full scale youth academy together with Roi Et United FC staff and management. Mika, who holds a UEFA Pro Coaching License, is still in the beginning of his work, but already results can be seen. Academy will take in, accommodate, feed, educate and train up two groups of 20 boys. Other group will be between ages of 16-17 and the players of the younger group from 14 to 15 year old. The academy will be for the boys only in the beginning, but the football schools targeted for younger children will also take in girls. And who knows; maybe one day there will be a academy group for the girls too! 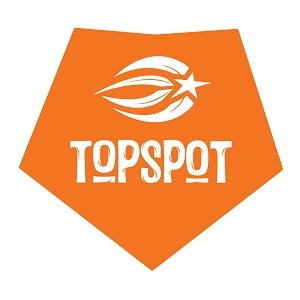 TopSpot’s involvement and investment will increase as the time goes on. Also some of the most talented TopSpot’s Nigerian academy players will be able to change to Thailand’s more peaceful environment later on when everything is ready. A very interesting project indeed! Keep on pushing, Mika!